Blurb: Jason Hamilton has been in love with his baby brother for as long as he can remember. He made it a point to pamper and protect him all his life. After the death of their parents, they’ve grown accustomed to each others love, relying on no one else but themselves. 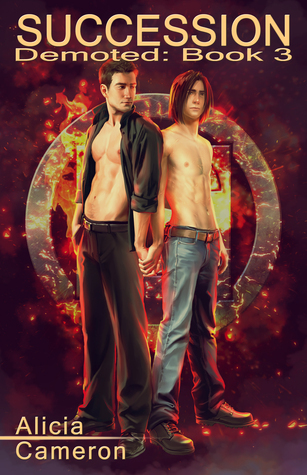 So, when eighteen year old Colton gets kidnapped from his college dorm, Jason will do anything to get him back. Devyn Taylor has had a crush on Colton Hamilton for years. But being Jason’s friend he never had the guts to actually go ahead with what he wanted. But no matter how much he’s tried Devyn can’t seem to forget about Colton. So when some friends who got badly burned by Jason, devise a plan to kidnap his brother, Devyn realizes this is his one and only chance to get Colton. Colton loves his brother and isn’t even willing to give Devyn a shot. And Devyn didn’t realize how sadistic his so-called friends are and just how serious things are about to get. 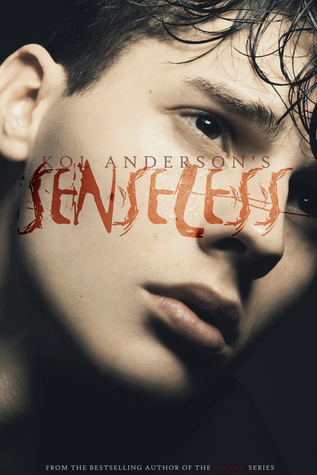 Cover Reveal: Senseless by Kol Anderson! Blurb: Jason Hamilton has pampered and protected his baby brother all his life. After the death of their parents, they’ve grown accustomed to each other’s love, relying on no one else but themselves. So when eighteen year old Colton gets kidnapped from his college dorm, Jason will do anything to get him back. Devyn Taylor has had a crush on Colton Hamilton for years. But being Jason’s friend he never had the guts to actually go ahead with what he wanted. But no matter how much he’s tried Devyn can’t seem to forget about Colton. So when some friends who got badly burned by Jason, devise a plan to kidnap his brother, Devyn realizes this is his one and only chance to get Colton. The problem? Devyn didn’t realize how sadistic his so-called friends are and just how serious things are about to get. Coming soon to Amazon on July 1, 2016! Add it to your Goodreads shelf!